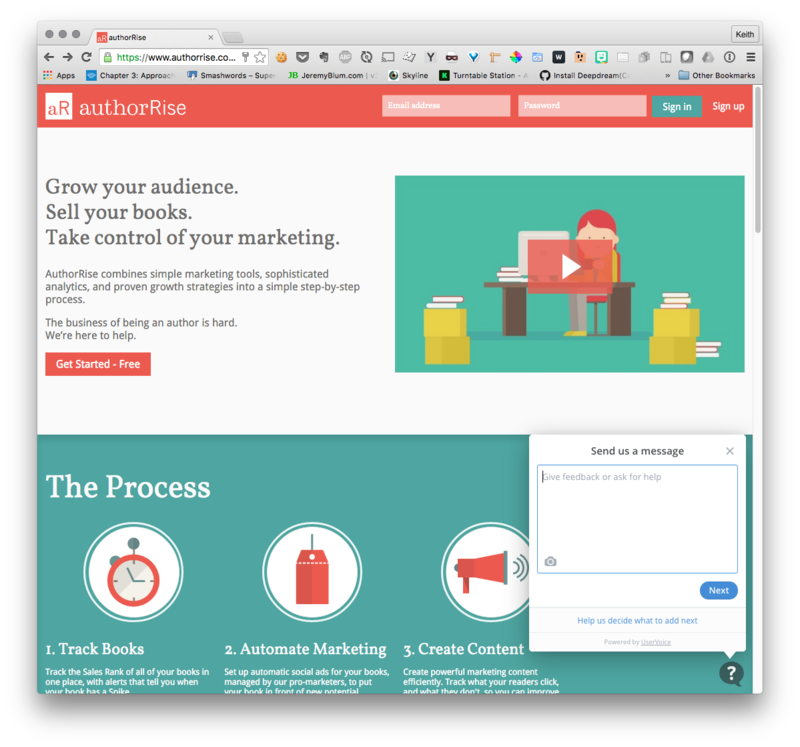 I make websites and APIs. 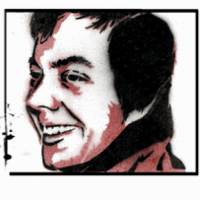 I've been working in Rails based start-ups for the better part of 10 years. 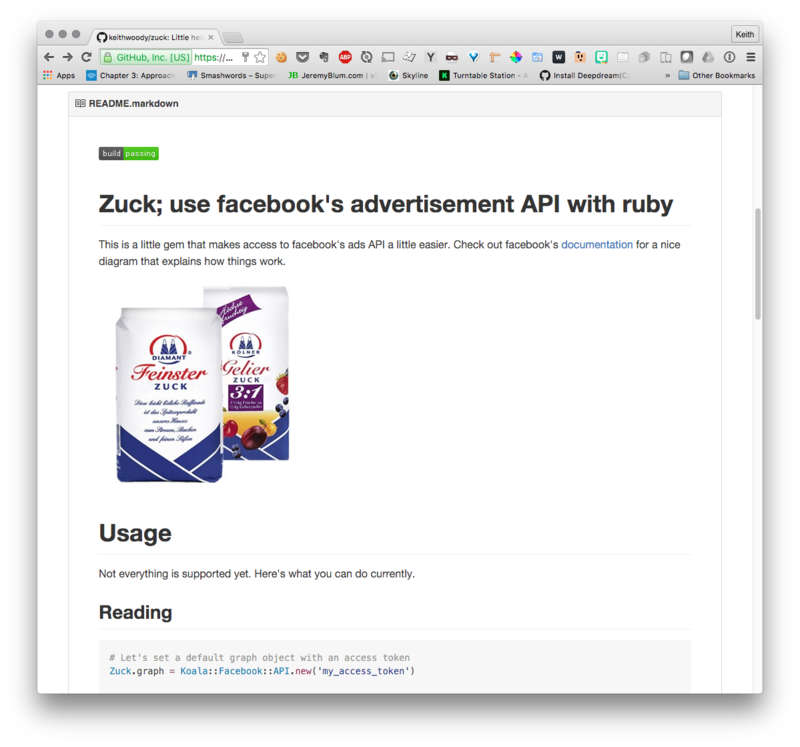 I do fullstack web development (database to frontend), and my main strength is building and integrating APIs. If you need someone to slap together and iterate on an MVP subscription service or build the database and back end of a mobile app, I'm your guy. I'm looking to move into a field that inspires me, so if you build 3D printers, or Music apps for iOS, or make the internet cooler with technology somehow, I'd love to hear from you. 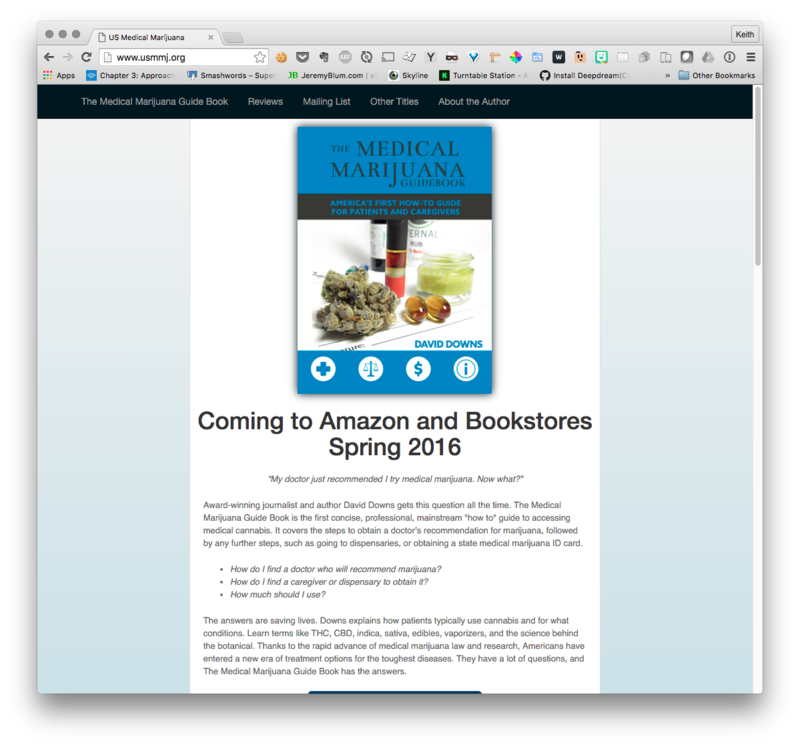 USMMJ.org - A sales and info page for an upcoming book. 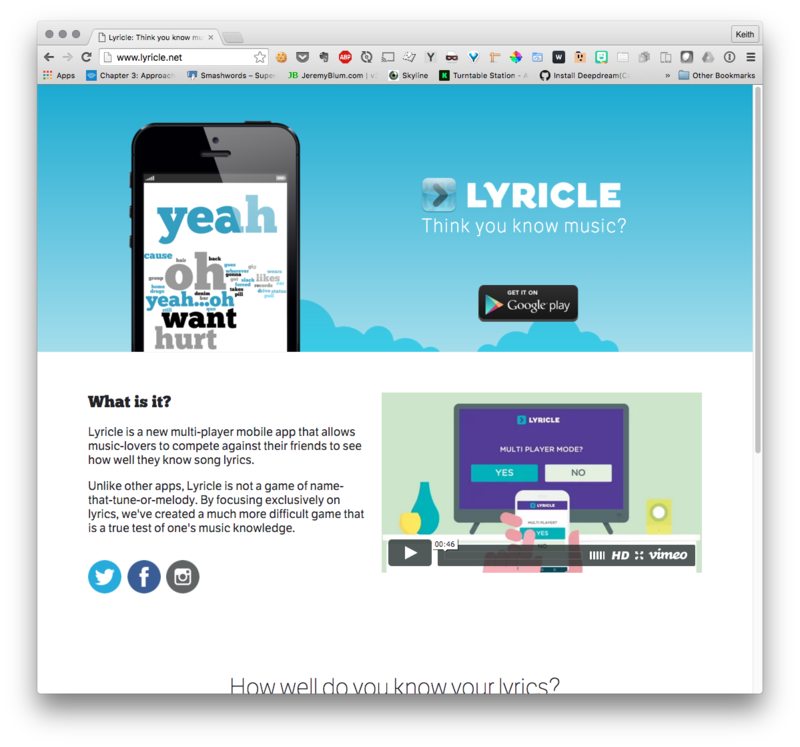 Lyricle.net - An innovative song lyric based mobile game, I rewrote the client API and admin. 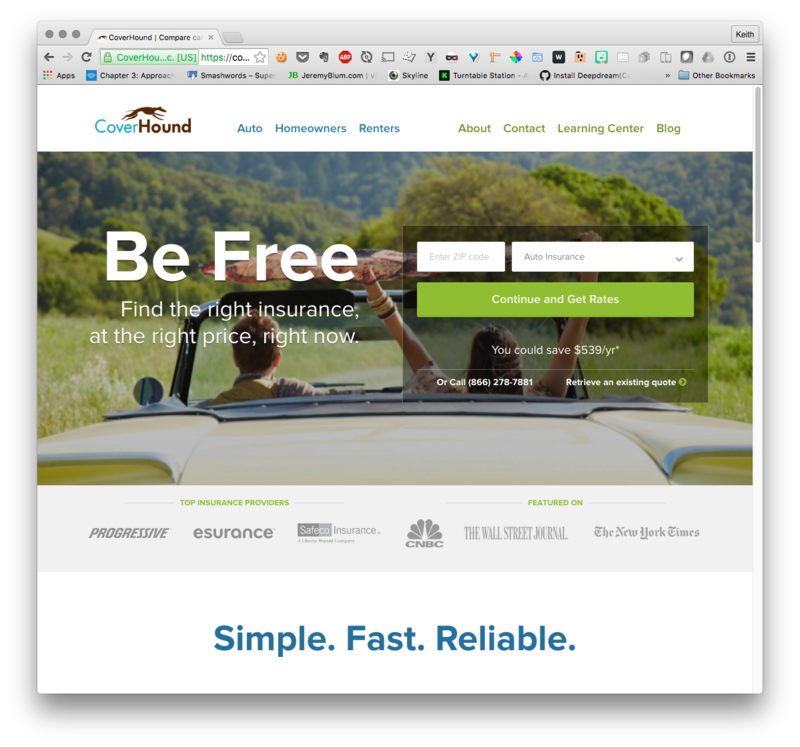 CoverHound.com - An insurance comparison shopping site, I wrote a good chunk of the API integrations for live quotes (the 1st 30 states or so). 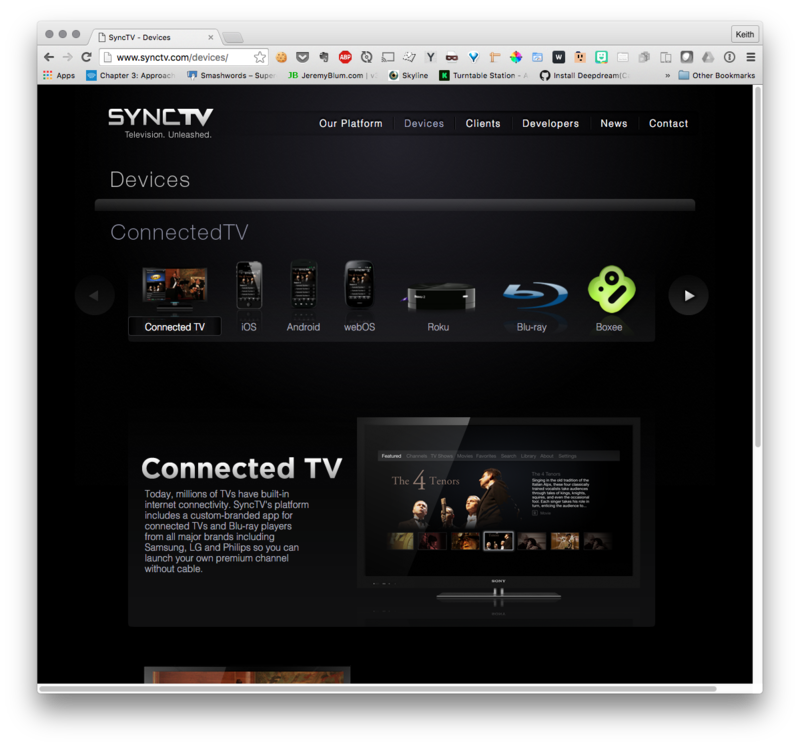 SyncTV.com - A media delivery white-label SaaS to deliver video content to multiple devices. I wrote the REST service to back the various client apps and web frontend.